Pointing out that there are 4122 cases pending against current (2324) and former (1675) MPs and MLAs, amicus curiae Vijay Hansaria has suggested that a particular court at Sessions and Magisterial level in each district, to try criminal cases involving legislators, be nominated. “…it is submitted that the High Courts may be directed to assign criminal cases pending against legislators to a designated Sessions court and a designated Magistrate court in each district/sub-division which will try only these cases till such time cases against MPs/MLAs are disposed of,” he has submitted. The submissions were made in the course of the hearing of the plea filed by lawyer and BJP leader, Ashwani Kumar Upadhyay to provide adequate infrastructure for setting up Special Courts to decide criminal cases against people’s representatives, public servants and members of the judiciary. 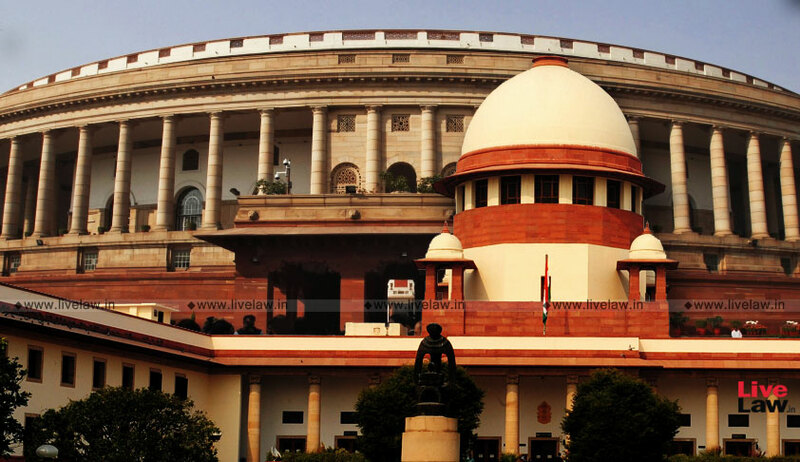 During the hearing on November 1, a bench comprising Chief Justice Ranjan Gogoi, Justice U. U. Lalit and Justice K. M. Joseph had sought detailed data on the pending criminal cases against legislators, in order to decide on the need for constituting more special courts for dealing with such cases. There are 4122 cases pending against current (2324) and former (1675) MPs and MLAs, with some cases pending for more than three decades. Out of the 4122 cases, charges have not been framed in 1991 cases. As for the pendency, he submitted that the data presents a “gloomy picture” in almost all states, as several cases involving offences punishable with life imprisonment have been pending for decades. In a lot of these cases, even charges have not been framed. Mr. Hansaria’s submissions further pointed out that the ground reality has been quite different, even though the Apex Court had, in Public Interest Foundation v. Union of India, ordered that criminal cases against elected representatives be disposed of within one year from the date of framing of charges. Besides, while acknowledging the constitution of 12 special court for trial of such cases, he asserted that these courts have been constituted non-uniformly, without regard to the number of pending cases. Mr. Hansaria then suggested that high courts be directed to assign such cases to a designated Sessions court and Magistrate court in each district/sub-division. Transfer of all such cases to one or two courts in each State will contribute to the delay instead of expediting the cases, especially if there are a large number of witnesses involved, he claimed. These Special Courts, he said, should hear the cases on a day to day basis, without grant of adjournment, except in rare and exceptional cases, and for reasons to be recorded. Additionally, he has also demanded the cases to be tackled on the basis of a hierarchy, with cases involving offences punishable with imprisonment for life or capital punishment against sitting MPs and MLAs being taken up first. Furthermore, he has suggested that each Special Court be ordered to submit a monthly status report to the respective high court, and that two Special Public Prosecutors be designated by the States and Union Territories, for prosecuting cases in these Special Courts. A direction has also been sought to the high courts, to the effect that they decide within three months on the interim orders passed by them, due to which cases against legislators have been held up. He has further requested that high courts be directed to furnish updated information on the progress made on the cases after four months to the Supreme Court as well as to him.